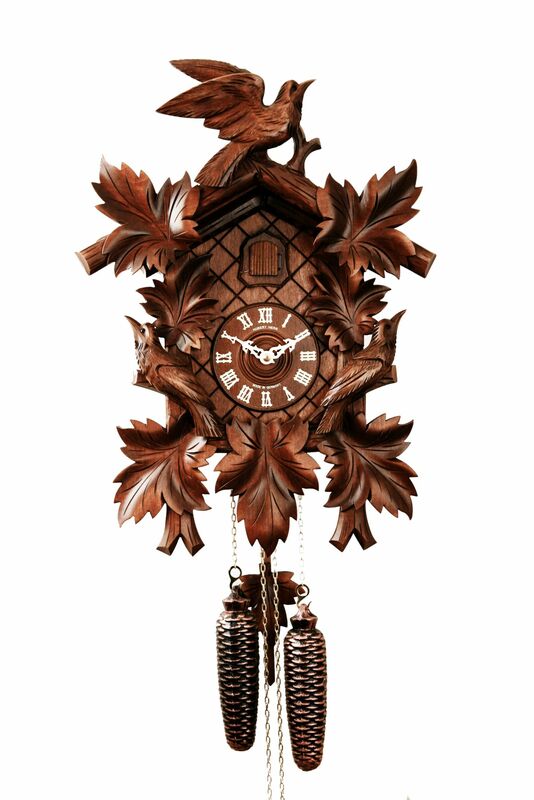 8-day clock with cuckoo call at half and at full hour. Price: ZAR 8 550.00 Incl. VAT, Excl. Delivery.